Trees are a major cause of conflict between neighbours. Common problems include roots damaging sewer pipes, parts of a tree damaging a building, trees affecting views. But one of the most major offenders is overhanging branches. 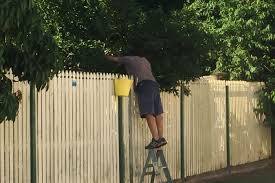 Can you Prune your Neighbours Tree? 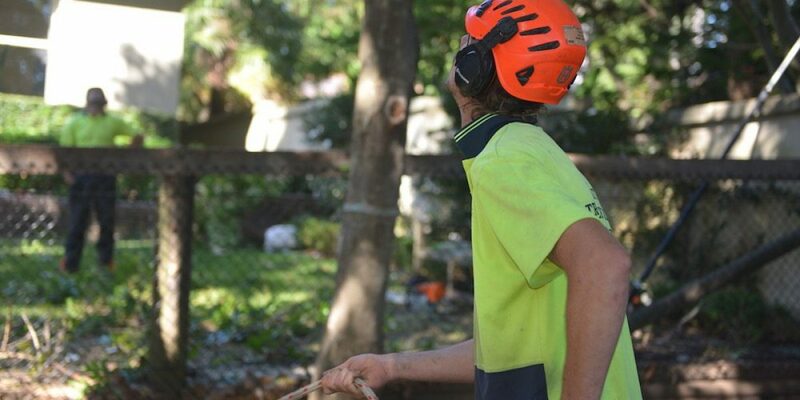 Although historically, common law gives us the right to perform pruning where trees overhang onto our property, many councils have curbed this right with what is typically known as “Tree Protection Orders”( TPO). TPOs are created by council to ensure trees in their jurisdiction are protected and the tree scape is maintained. The restrictions also relate to both removal and pruning works. This may prevent landowners from simply pruning or removing offending trees or branches on their property. These same restrictions apply over trees on adjoining properties that may overhang your property. It is important to check your council TPO in relation to exempted work to determine if the proposed work is permitted or not. Carrying out tree pruning or removal without consent can result in fines being issued by the authority. Check your council website to see what works are permitted without a consent. Discuss the proposed works with the tree owner as they are the owner of the tree and in most need to give consent to access their property and climb the tree. If you aren’t sure you could pay an arborist to come out and identify the tree and what work may be possible. They will also be able to advise if you can prune / remove the tree or branch without an application. If the species is listed in TPO, you will need to complete a Tree & Vegetation Management Policy removal/pruning application form. If the Arborist needs to access the property where the tree is located or prune the branches to the nearest branch collar over the boundary line, the tree owner must sign section 2 of the application form. 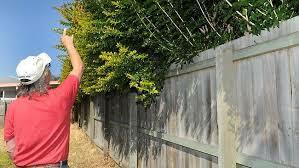 If the owner of the property where the tree is located does not sign section 2 of the application form, Council can only give permission to prune the branches that are overhanging your property to the nearest branch collar to the boundary line. Make sure your compliant! – The fines are huge if you breach the requirements so always check. If the species is NOT listed in the TPO, you may prune it as per ”exempt species” pruning/removal exemptions listed on council website. You must place any cut roots and branches back onto the neighbours property in a neat and considerable manner. The tree owner is not obliged to pay any costs towards the tree pruning unless a court order is obtained for evidence of damage.